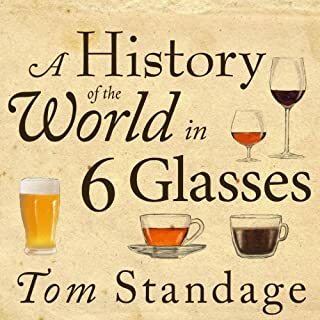 A brilliant, authoritative, and fascinating history of America’s most puzzling era, the years 1920 to 1933, when the U.S. Constitution was amended to restrict one of America’s favorite pastimes: drinking alcoholic beverages. 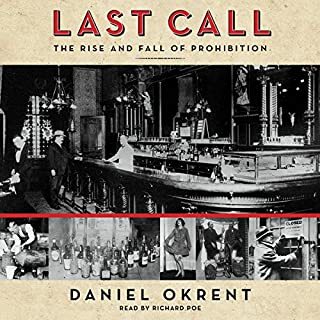 Okrent reveals how Prohibition marked a confluence of diverse forces, including the growing political power of the women’s suffrage movement and the fear of small-town, native-stock Protestants that they were losing control of their country to the immigrants of the large cities. 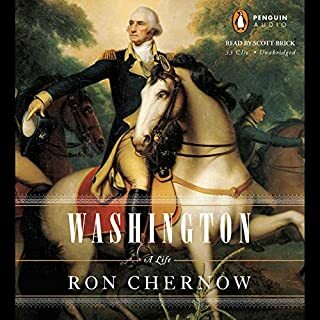 When George Washington bade farewell to his officers, he did so in New York's Fraunces Tavern. When Andrew Jackson planned his defense of New Orleans against the British in 1815, he met Jean Lafitte in a grog shop. And when John Wilkes Booth plotted with his accomplices to carry out a certain assassination, they gathered in Surratt Tavern. 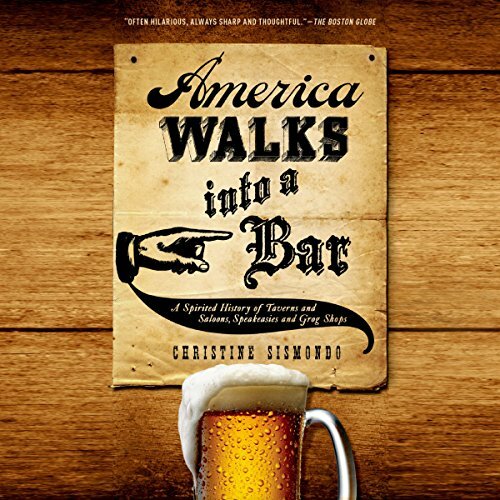 In America Walks into a Bar, Christine Sismondo recounts the rich and fascinating history of an institution often reviled, yet always central to American life. She traces the tavern from England to New England, showing how even the Puritans valued "a good Beere". 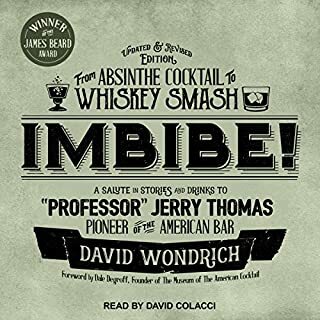 With fast-paced narration and lively characters, she carries the story through the twentieth century and beyond, from repeated struggles over licensing and Sunday liquor sales, from the Whiskey Rebellion to the temperance movement, from attempts to ban "treating" to Prohibition and repeal. 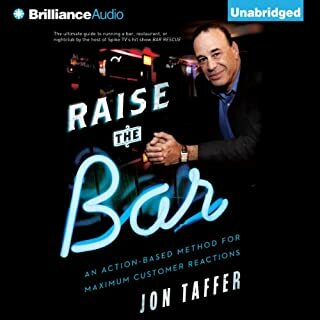 As the cockpit of organized crime, politics, and everyday social life, the bar has remained vital - and controversial - down to the present. In 2006, when the Hurricane Katrina Emergency Tax Relief Act was passed, a rider excluded bars from applying for aid or tax breaks on the grounds that they contributed nothing to the community. Sismondo proves otherwise: the bar has contributed everything to the American story. In this heady cocktail of agile prose and telling anecdotes, Sismondo offers a resounding toast to taprooms, taverns, saloons, speakeasies, and the local hangout where everybody knows your name. 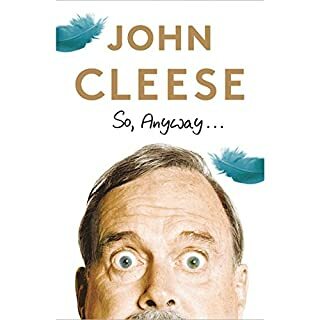 ©2011 Christine Sismondo (P)2014 Audible Inc.